Prominent & Leading Wholesale Trader from Mumbai, we offer rexnord cooling tower coupling, rexnord omega elastomer coupling, falk wrapflex elastomer coupling, rexnord addax composite coupling, rexnord viva elastomeric coupling and falk taper grid coupling. We are the prominent organization of this domain engaged in offering a wide spectrum of Rexnord Cooling Tower Coupling. 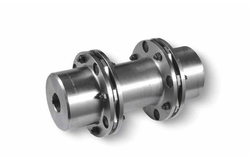 This coupling is widely seen applied in the chemical and beverage processing industry. 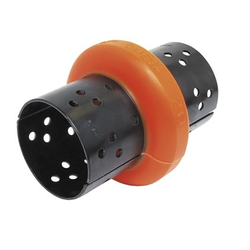 The offered coupling is manufactured using quality materials. The fabrication using cooling materials offer the joints a longer service life and eliminate leakage and vibration chances. Clients also get a prolonged service life without ever witnessing any vibration or spill from the joints. With the comprehensive industry knowledge of allied domain, we are engaged in presenting a superior quality range of Rexnord Omega Elastomer Coupling. These couplings are availed in quite a lot of designs, diameters, shapes and lengths. 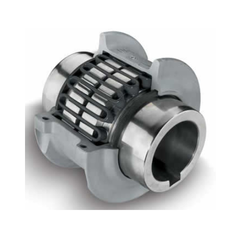 The given couplings are used heavily in industrial sectors. Provided couplings is used in all kinds of heavy machines from potable conveyor to crane_s. Couplings are made of by our deft professionals using best quality metal alloys and progressive techniques. 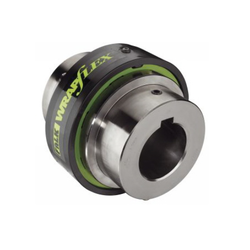 Along with it, clients can avail the couplings according to their business requirements. We have gathered a huge customer base in this domain by presenting a comprehensive range of Falk Wrapflex Elastomer Coupling. 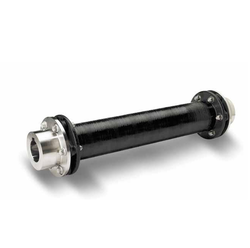 The couplings are made accessible to the clients in a variety of lengths, diameters and finishes. The provided couplings are manufactured by our experienced professionals using optimal quality metal alloys and avant-garde techniques. 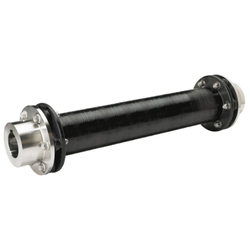 Couplings are ideal for installation in chemical processing firm and heavy duty conveyor unit. The offered couplings have esteemed for tranquil installation and corrosion resistance nature; thus, the given couplings avail high demand from a variety of industrial sector. Backed by rich industry exposure, we are highly engaged in offering an extensive range of Falk Taper Grid Coupling to the clients. 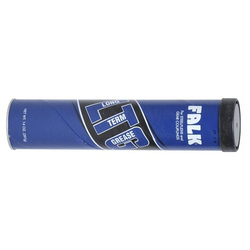 These products are ideal for higher running speeds and general purpose application and have one or more lube holes in each half cover that makes for easier lubrication. The offered range of product is made from optimum quality raw material under the assistance of best industry experts. 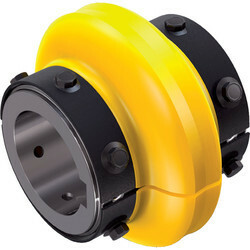 Looking for Industrial Couplings ?